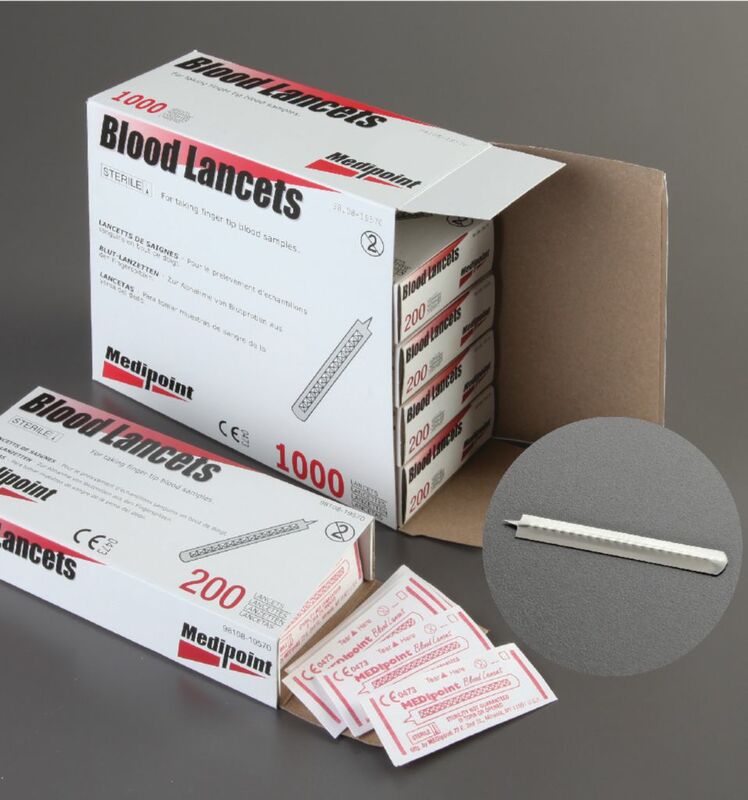 These disposable lancets are a faster, safer, and easier way to take blood samples. The serrated shape assures a firm finger grip. The sharp, strong point gives a relatively painless puncture. The blood channel provides superior visualization. 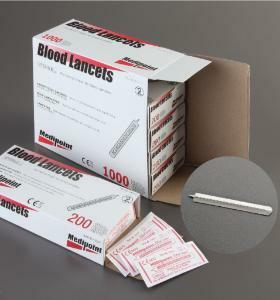 The lancets are individually packaged, sterilized, and ready for immediate use.